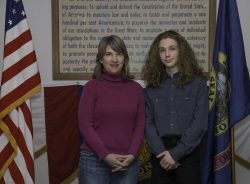 The 2019 Post 113 Oratorical Competition was held at the Veterans Memorial Building in Meridian on January 19, 2019. 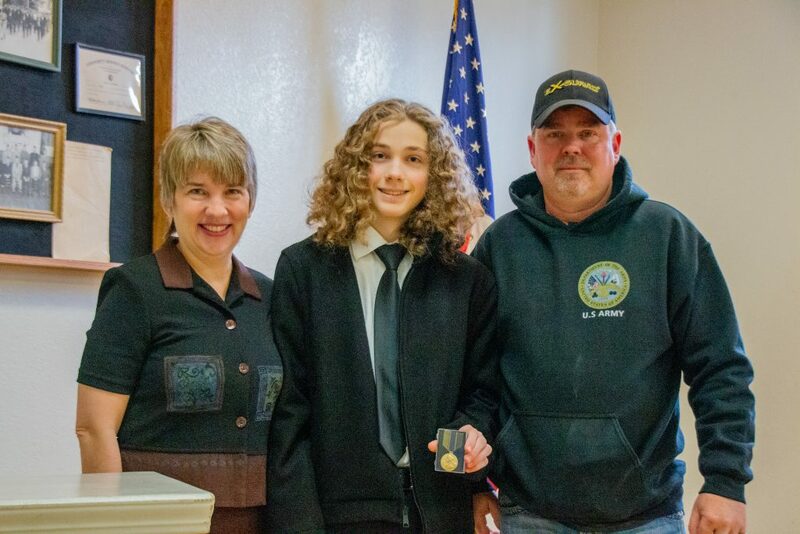 Pictured is winner Caden Hopper with proud Mom, Suzanne, and Uncle, Dean. 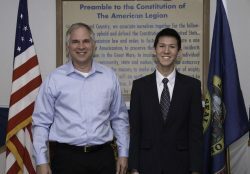 The American Legion Department of Idaho 2018 Department Oratorical Competition was held in the City Council Chambers at the Meridian City Hall on February 17th. 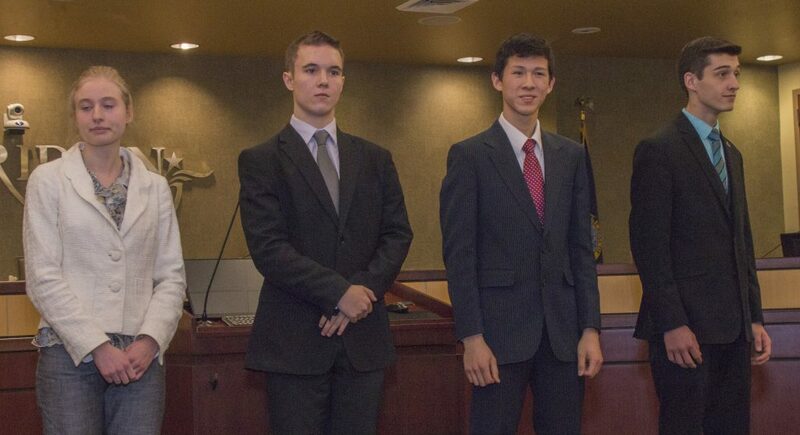 Four contestants from all over the state of Idaho participated in the competition. 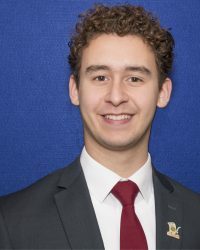 Each contestant presented an eight to ten-minute prepared speech regarding the Constitution of the United States of America, and a three to five-minute impromptu speech about one of the amendments to the Constitution. 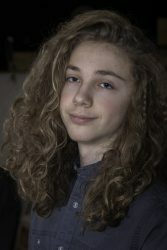 Contestants were: First place, Lochlan Frederic, Meridian; Second place, Alayna Lopez, Pocatello; third place Aiden Dituri, Post Falls and Dante Haybelle, Mt. Home. First place received a $1000 scholarship, second place $750. 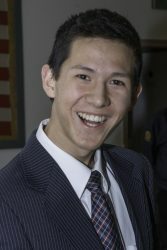 Each of the third-place winners received a $500 scholarship. 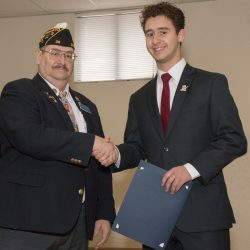 First place winner, Lochlan Frederick, will join forty-eight other department contest winners from across the country at the American Legion National Oratorical Competition in Indianapolis, Indiana, where he will vie for an $18,000 scholarship. 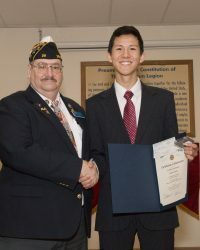 This was Frederick’s third participation in the annual oratorical competition. It will be his second trip to the Nationals. 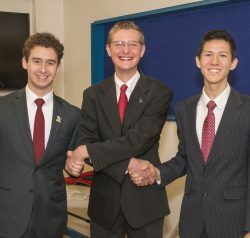 Fredrick placed fifth in last year’s national competition. Officials: Doug Hanks, Darrel Homer, Woody Woodson, Abe Abrahamson, Jack Youngs, Matt Wrobel. 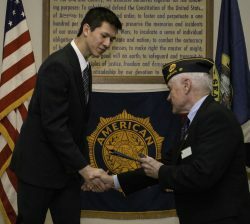 The District 3 Oratorical Competition was hosted Saturday, January 20th by American Legion Post 113 at the Veteran’s Memorial Building in Meridian. 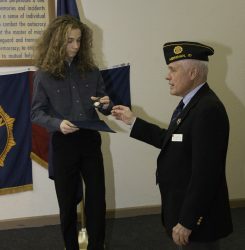 The winners of the post competitions competed to advance to the Area B competition to be held February 10, in Payette, ID. 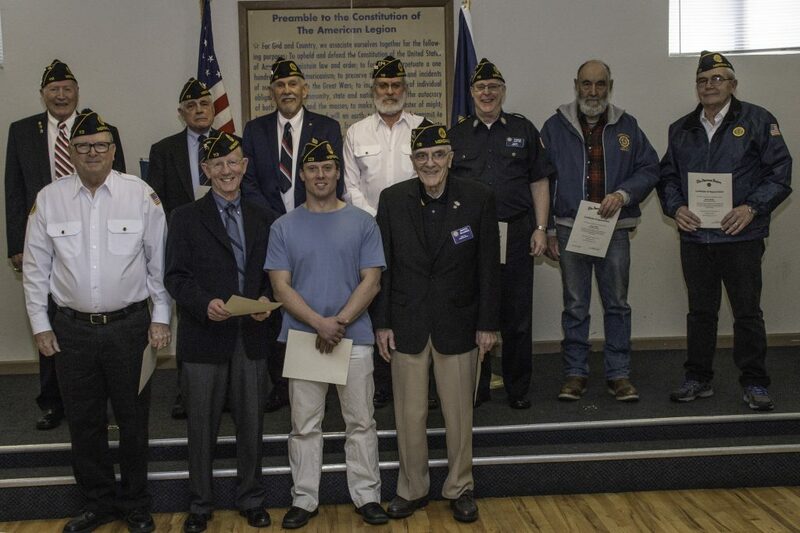 The winner of the Area B competition will advance to the Department competition that will be held February 17 at the Veteran’s Memorial Hall 22 W. Broadway, Meridian, ID. The public is cordially invited to see these very talented orators compete. Competition volunteers included Contest Chairman Doug Hanks, Contest Emcee Milt Smith, Chaplain/Photographer Thom Juul, Timers Richard Dees and James Clapsaddle, Sgt at Arms Michael Hubbard. The judges were Valerie Candelaria, Sharon Dowdle, Susan Barnett, Mike Rowles and Marcel Bujarski. Escorts were Brant Bishop, Mike Hitz, and Bryce Keck. Holding room attendant, Gerald Oliver. Matt Wrobel, Brant Bishop, and Walt Thornton were the tabulators. Jack Youngs and Matt Wrobel Presented the awards. The competition was very tough. Only one point separated the three contestants. First place honors went to Lochlan Frederick, second place to Caleb Pirc, and third place to Andrew Hilty. 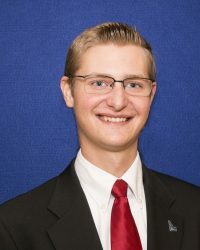 The winner of the Department competition will secure a birth at the National Oratorical Competition in Indianapolis, Indiana to vie for an $18,000 first place scholarship. 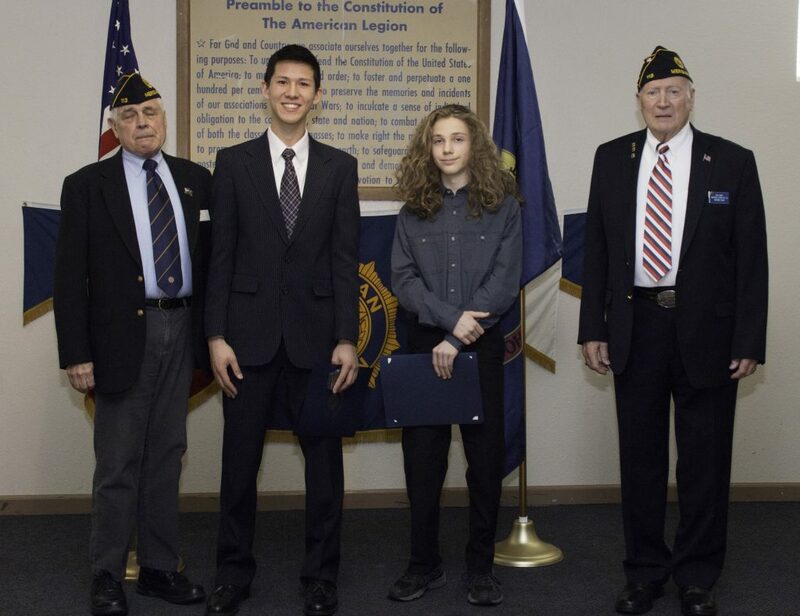 Post 113 hosted the first round of the American Legion Oratorical Competition on January 20, 2018 at the Veterans Memorial Building in Meridian, ID. 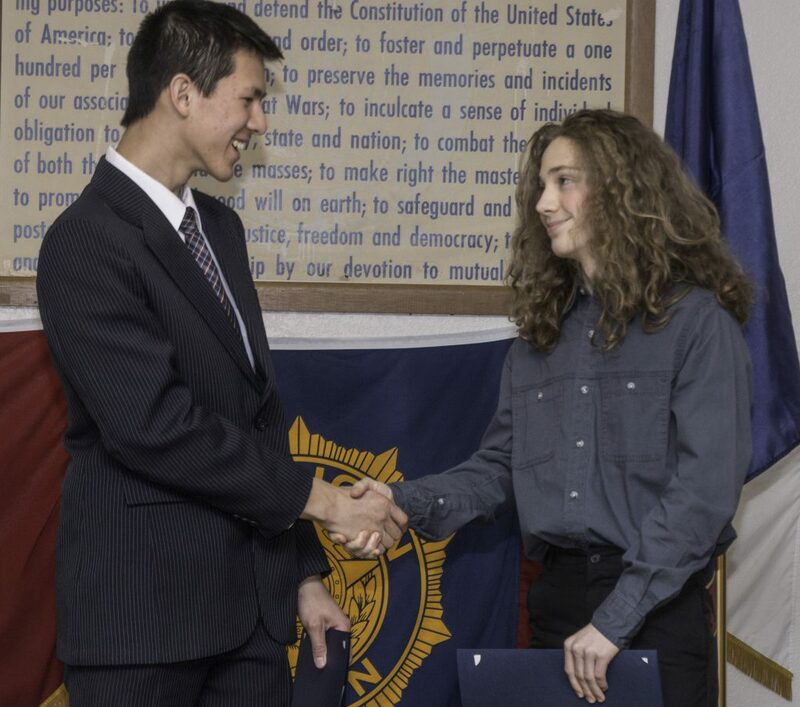 The winner of the post competition advances to the District-3 competition to be held on January 27th at the Veterans Memorial Building. 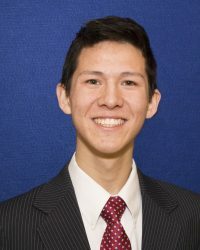 Lochlan Frederick took home first place honors. 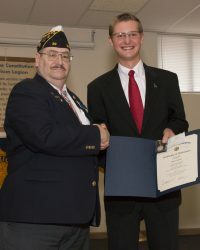 Cadain Hopper received second place honors. Contestants Lockland Frederick (Lt) and Cadain Hopper (Rt) congratulate each other on a job well done.